Wuhan Perfect Laser Co., Ltd. is a high-tech enterprise specializing in R&D, production and sales. 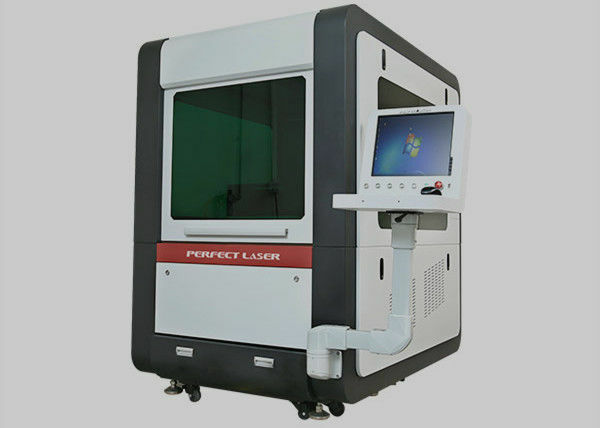 The small-format fiber laser cutting machine produced by Perfect Laser, integrating the most advanced fiber laser technology, numerical control technology and precision mechanical technology. 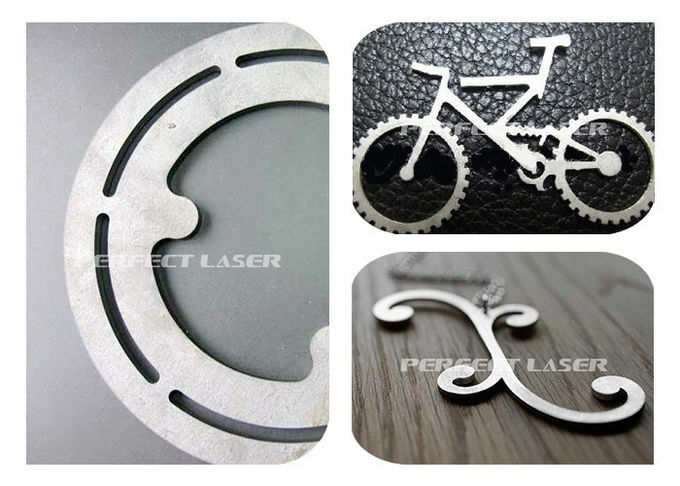 Adopting the most advanced fiber laser in the world, the fixed optical path design, the optical path is maintenance-free, the running cost is low, the cutting quality is good, and the processing efficiency is high. The CNC system uses a dedicated laser control system and an imported non-contact height tracking system, which is sensitive and accurate, and avoids changes in cutting quality caused by sheet undulation changes. And professional CAM software, powerful, stable operation, easy to operate, easy to learn. 1. Low cost, the laser consumes only 0.5-5 degrees per hour, and can blow air to cut various metal sheets. 2. 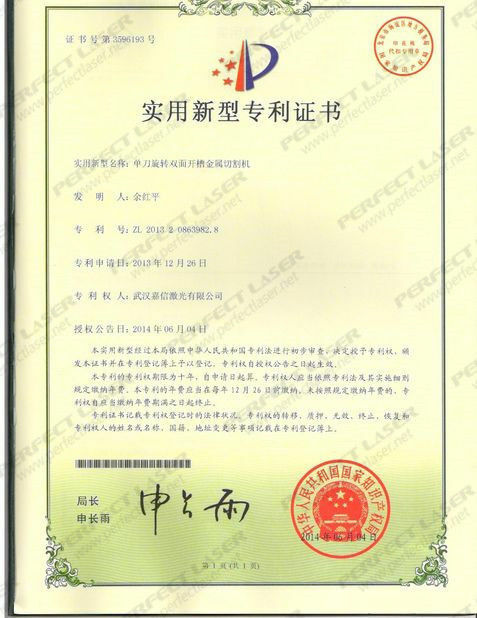 High performance, imported original packaged fiber laser, stable performance and long service life. 3. High speed, high efficiency, cutting sheets can reach tens of meters per minute. 5. The cutting edge has good quality, small deformation, flat appearance and beautiful appearance. 6. 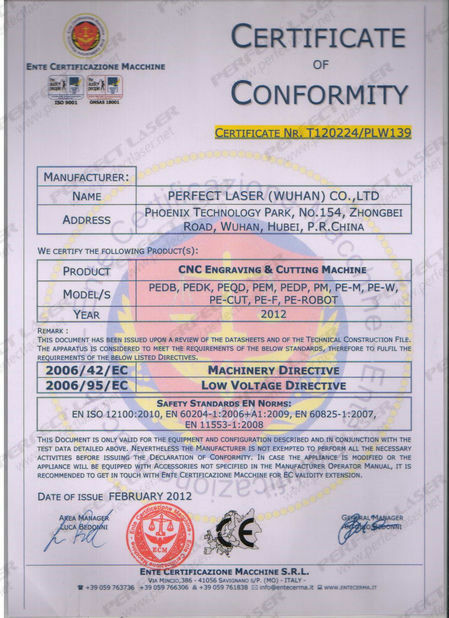 Adopting imported guide transmission mechanism and servo motor, the cutting precision is high. 7. It is free to design all kinds of graphics or text for instant cutting, which is simple, flexible and convenient. Applicable materials: stainless steel, carbon steel, stainless steel, galvanized sheet, electrolytic board, titanium plate (titanium alloy), (1KW or more power cutting machine copper plate, aluminum plate), rare metals and some ceramics.